The proposal to carry out this Symposium arises from the need to make visible the work carried out in educational research developed by two Networks of Excellence in Education of our country: REUNI+D (University Network for Research and Educational Innovation) and RILME (Research Network on Leadership and Improvement of Education). Connecting Networks Symposium aims to establish synergies and contribute to enrich the work of both networks. 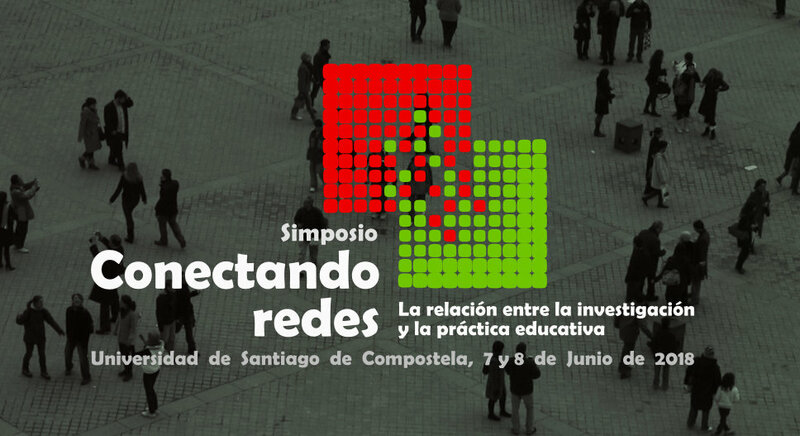 It has its antecedent in the First International Symposium Creating Networks, organized by REUNI+D in 2013. In this edition, we want to highlight those issues that interest and concern research groups related to education, their research techniques as well as the development of pedagogical knowledge. In short, with this Symposium we aspire to contribute to the improvement of the visibility of the studies carried out by researchers and research groups in our country. All education professionals concerned about educational research are invited to participate by contributing, attending, promoting, and presenting the development of the educational knowledge generated by them. Connecting networks favors the dissemination of work and its transfer in society, and it is the appropriate communication method to promote knowledge and the establishment of new implications and/or collaborations between groups.